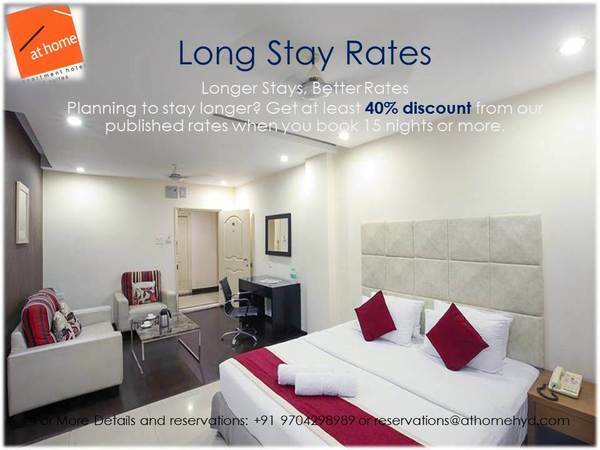 One of the Top rated serv | At Home Hospitality Services Pvt.Ltd. 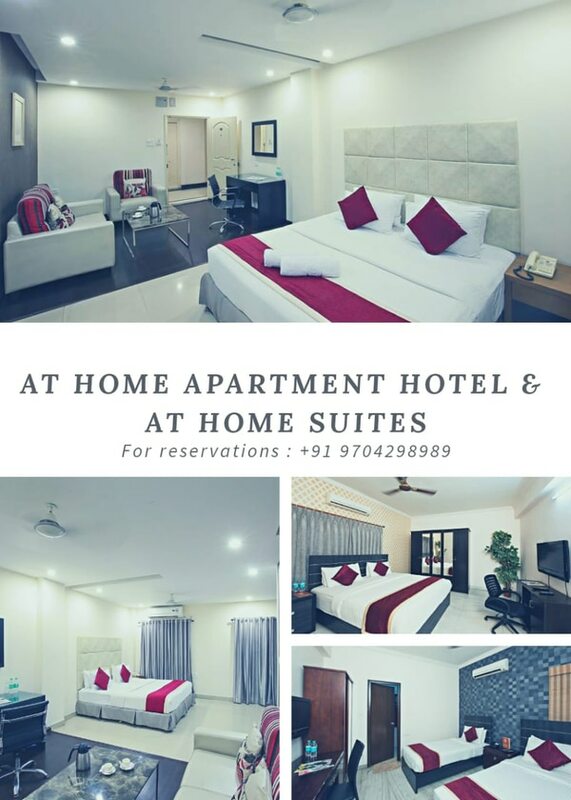 One of the Top rated service appartmens in Hyderabad for long and shorter stays . 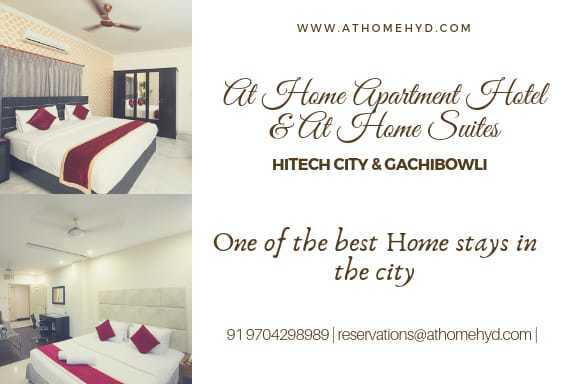 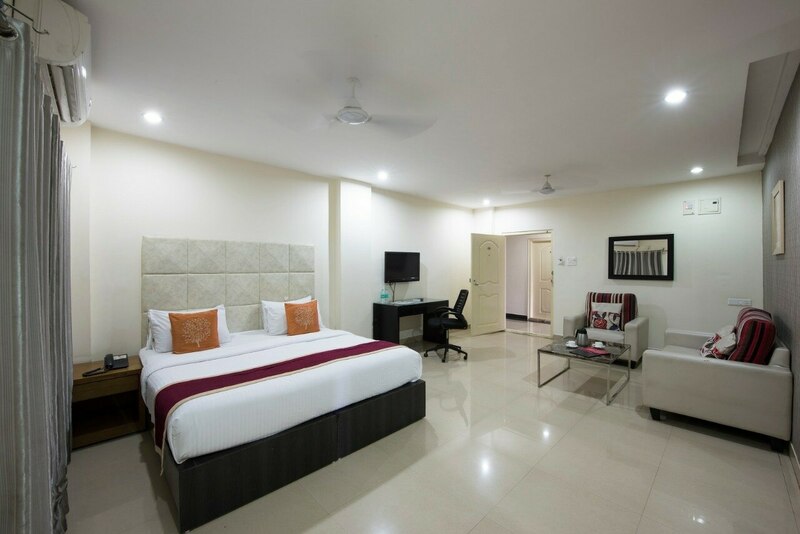 Award-winning Serviced Apartments near Hitech City in Hyderabad for Corporate and Leisure Travellers seeking quality Extended Stay Accommodation and Vacation Rentals Holiday Homes in the city.